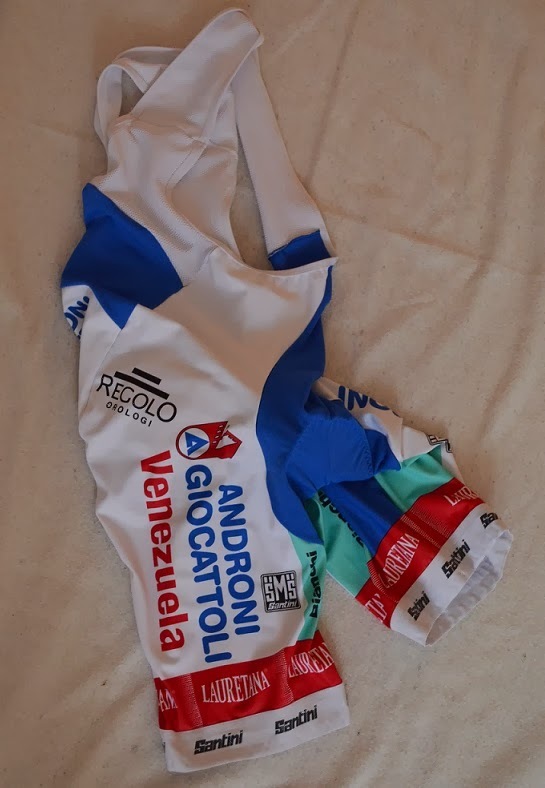 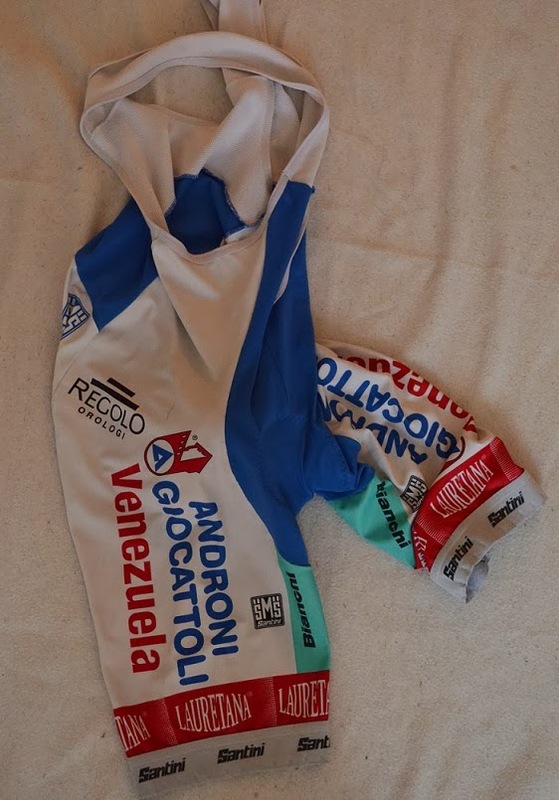 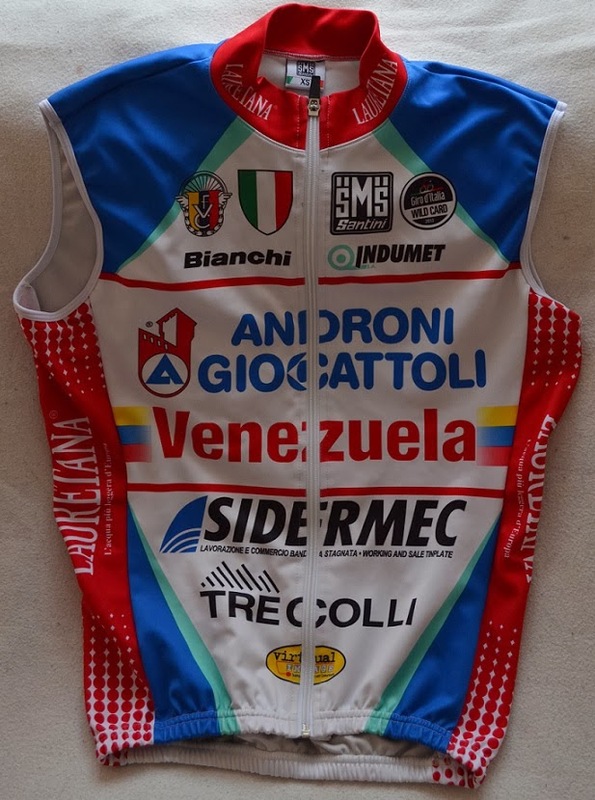 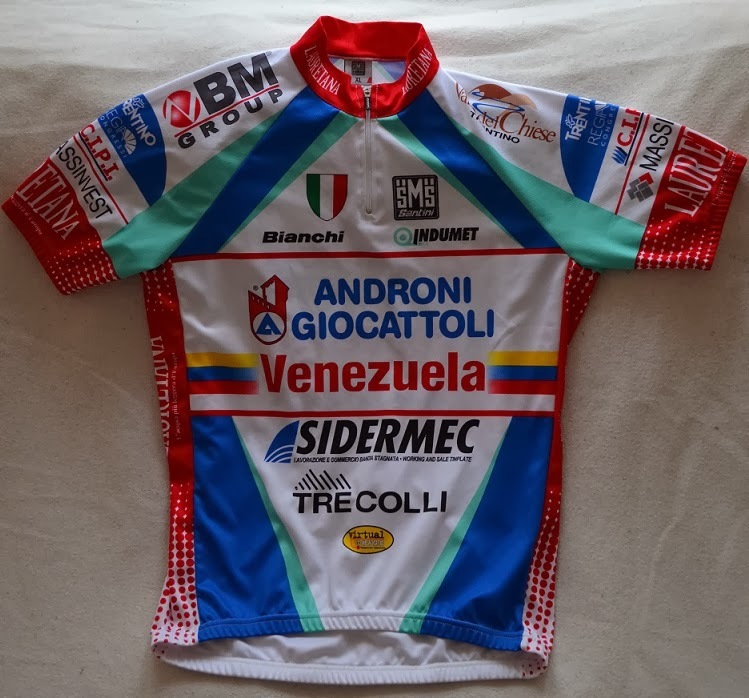 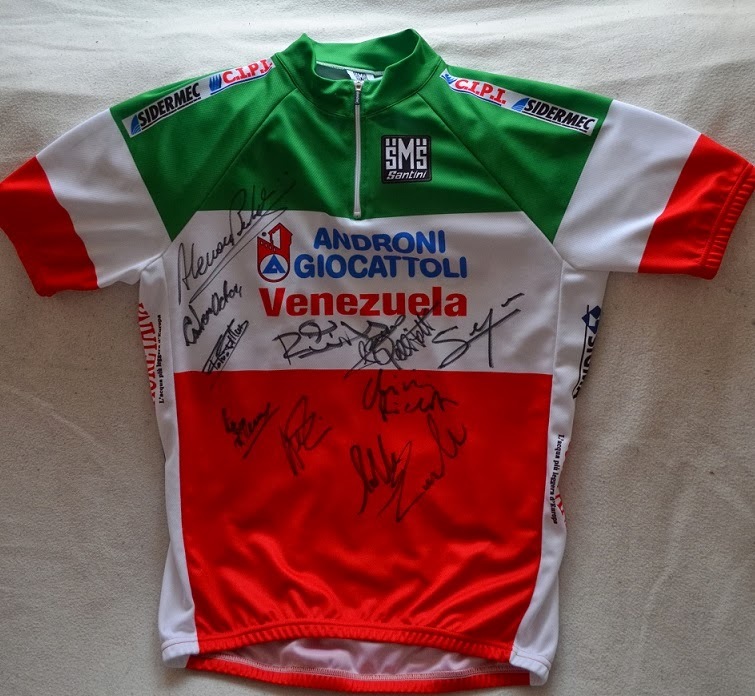 One of the best Team in my humble opinion is Team Androni Giocattoli - Venezuela, I have had the opportunity to meet the riders and staff on several occasions, I am very grateful how they have treated me and welcomed me when I have meet them. 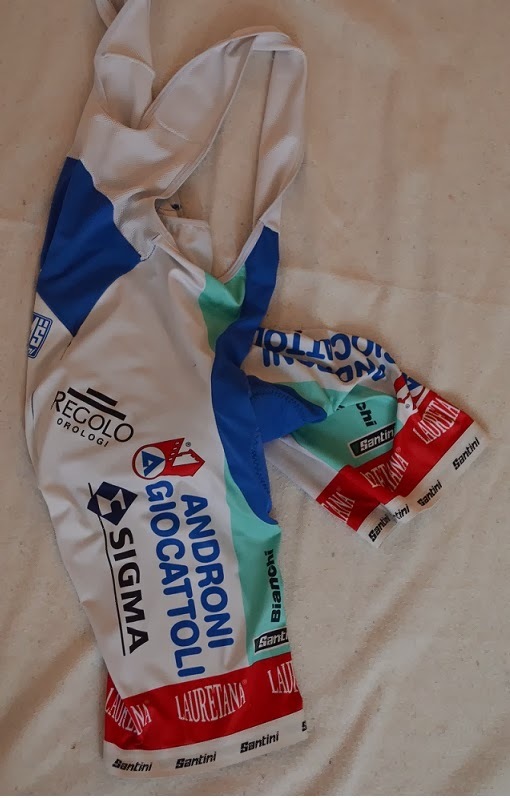 They will always be part of my life since I now even have mad a tattoo with the Teams logo on my arm. 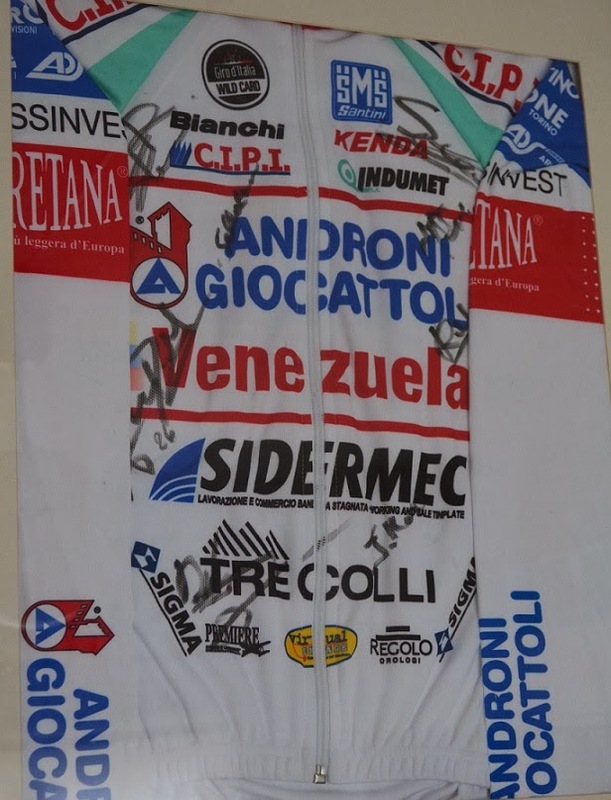 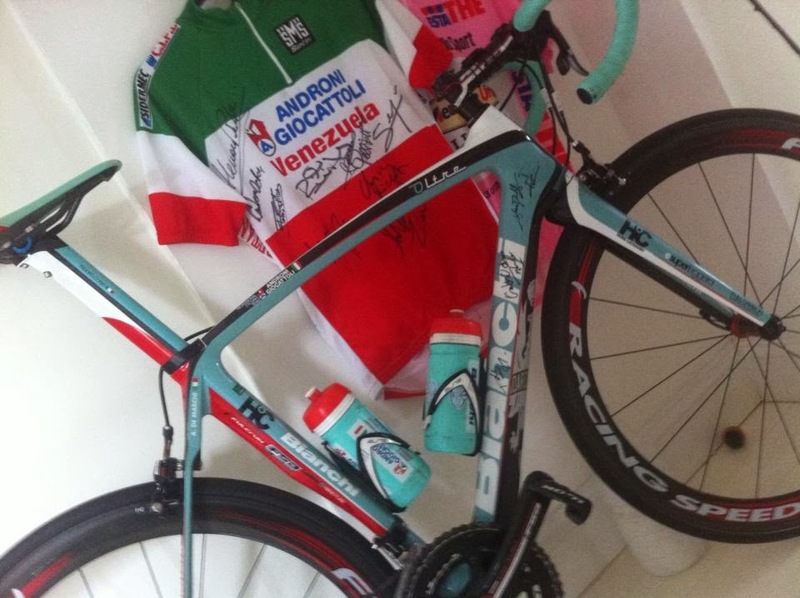 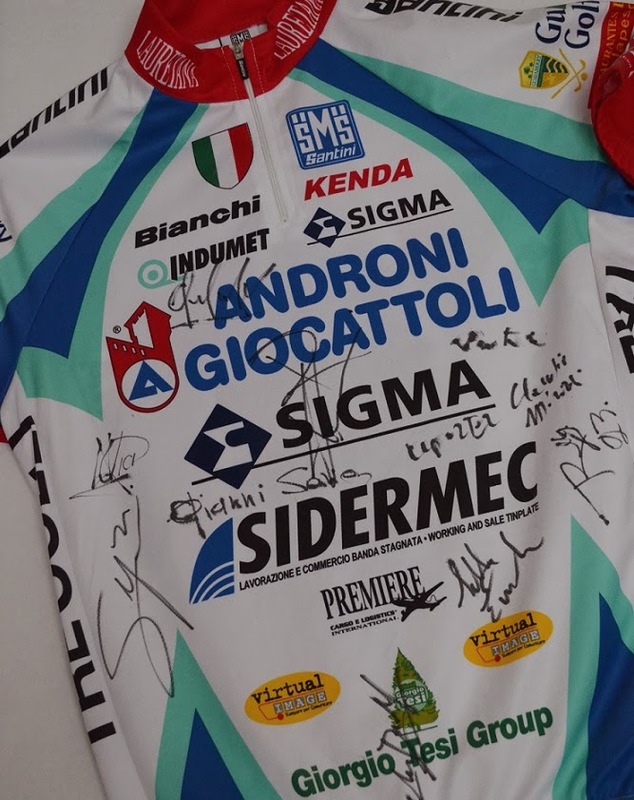 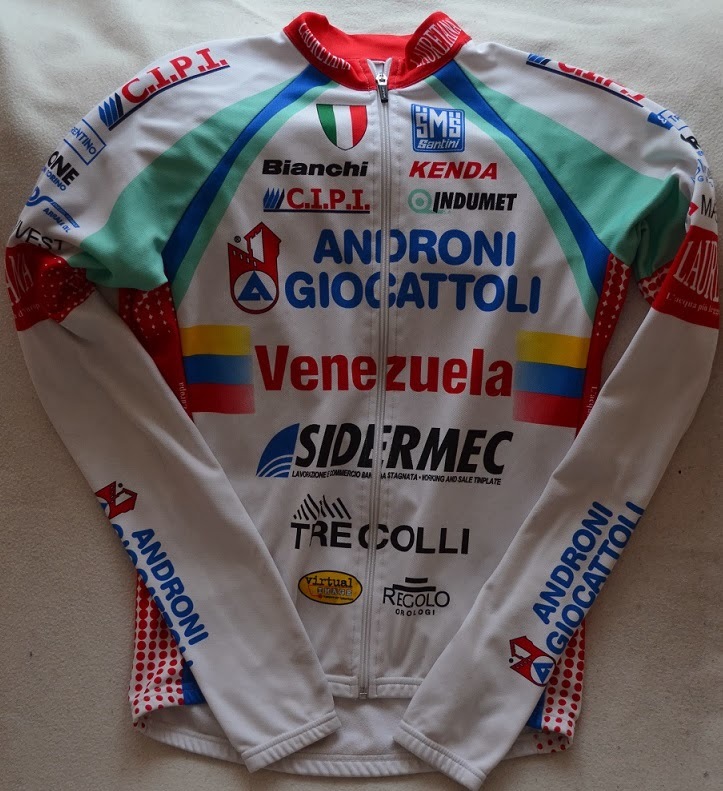 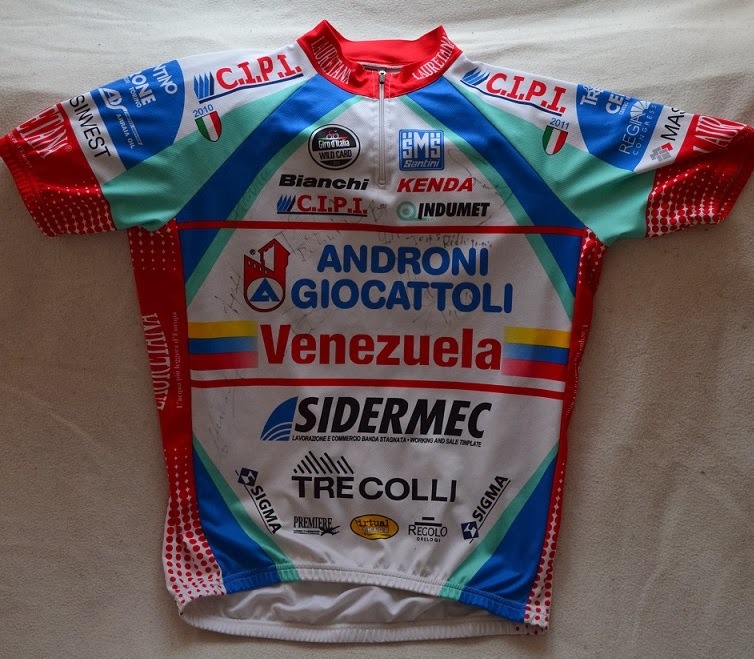 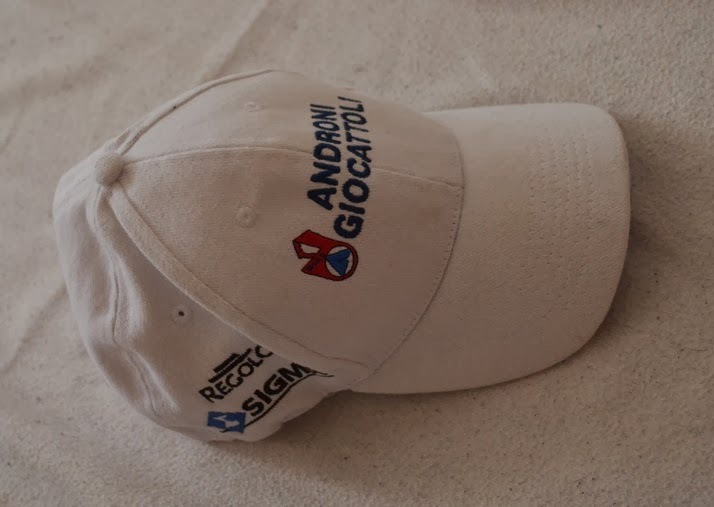 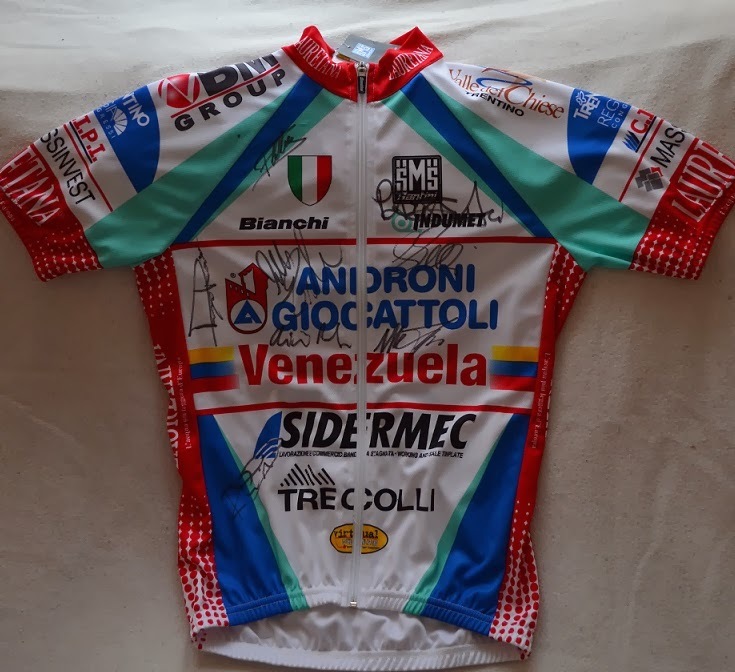 Jersey 2011 (early season) later a sponsor was added and the name become Androni Giocattoli - C.I.P.I. 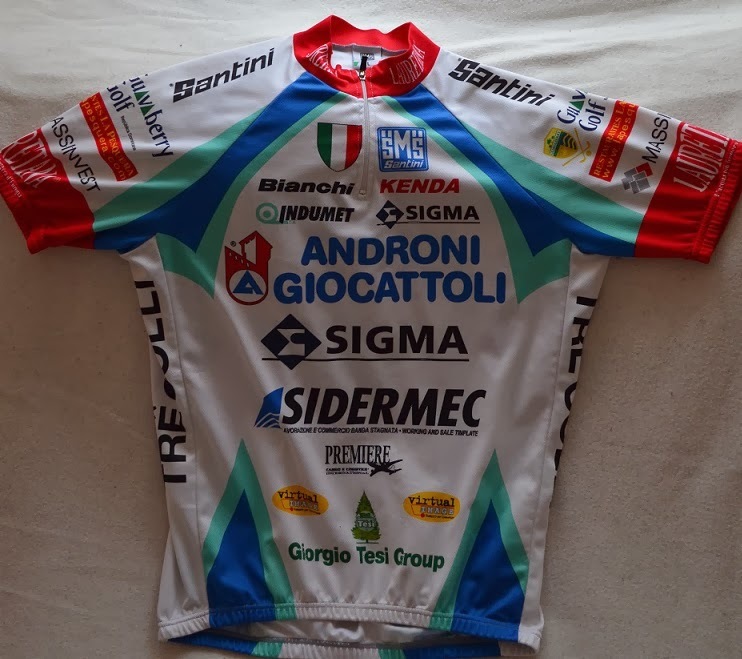 Jersey 2013. 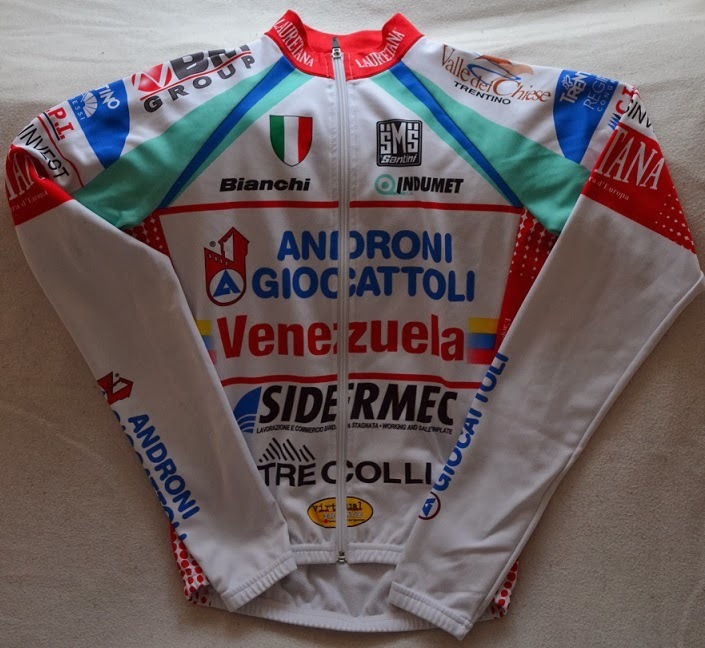 Gift from the Team, but not the official jersey, this is a Team replica as we fans could by in stores. 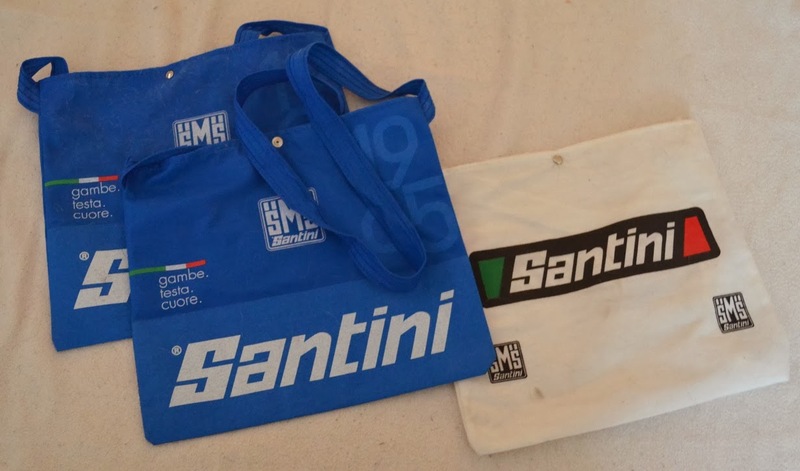 it was changed in 2013 to the blue one.